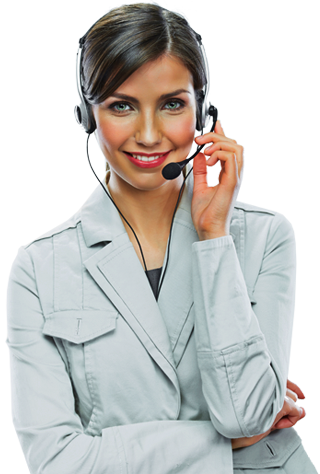 As the quality of inbound teleservices paints the face of your company, we provide a large variety of inbound call center services, specifically customized to your industry. We help receive calls, classify caller needs and urgency, and direct calls to the proper department for the most thorough and efficient call resolution possible. Careful inbound call center scripting allows Telsur agents to converse with customers naturally and display a strong knowledge of your products and services. 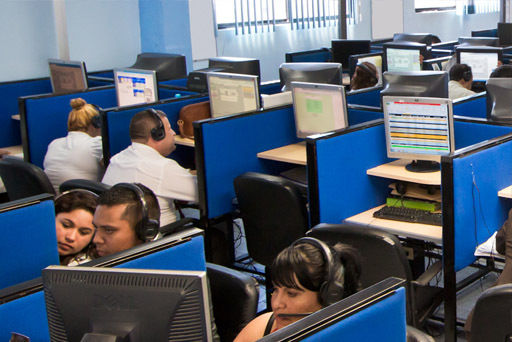 At Telsur call center we offer many different inbound answering services solutions, each one customized to meet the unique needs of the individual client. These advanced services enable us to help companies just like yours build a larger customer or client base, increase revenue, and ensure greater retention and loyalty.